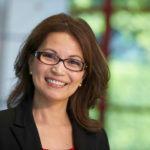 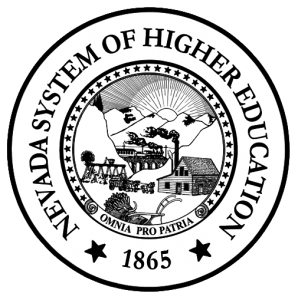 The Nevada System of Higher Education is currently undertaking a strategic planning process and invites the community to participate and provide input. 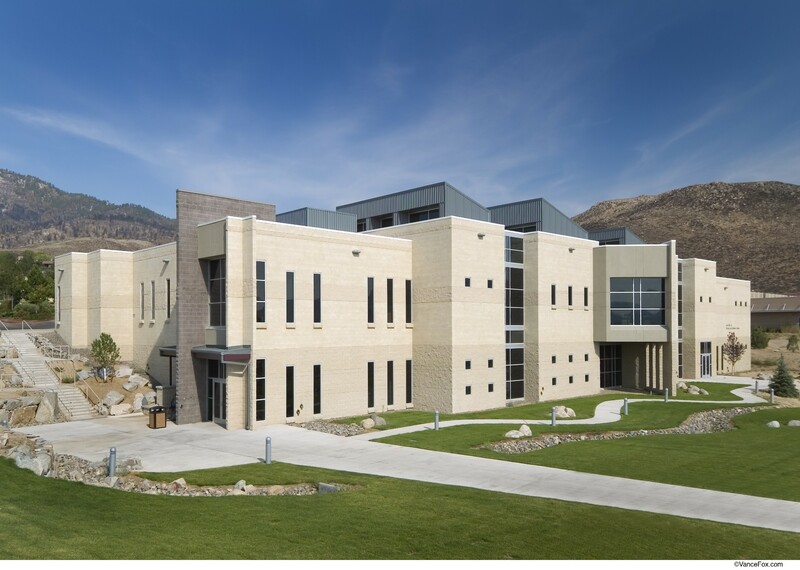 This web site includes metrics identified by the NSHE Board of Regents designed to compare the performance of NSHE and its institutions to other states or respective peers in five key areas. 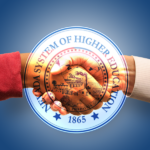 Chancellor Thom Reilly shares news on student and faculty accomplishments as well as important upcoming events within NSHE. 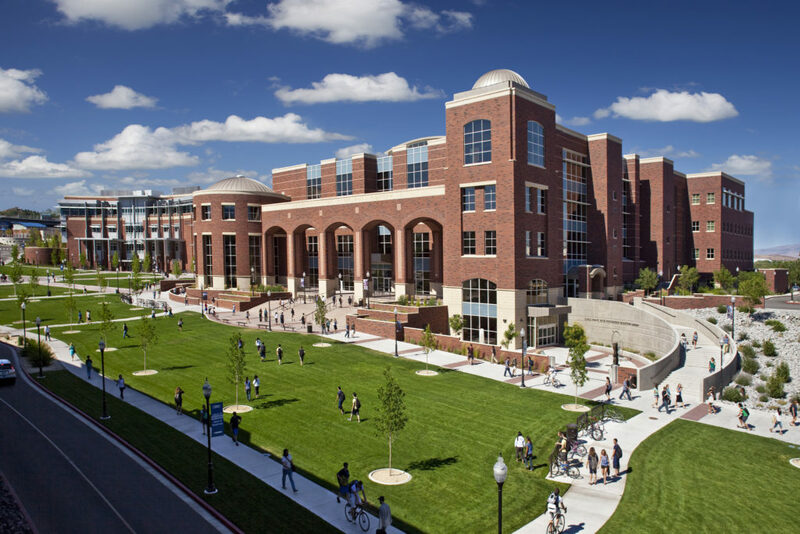 Learn more about the members of the Nevada Board of Regents. 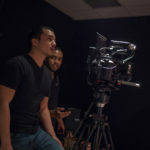 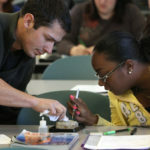 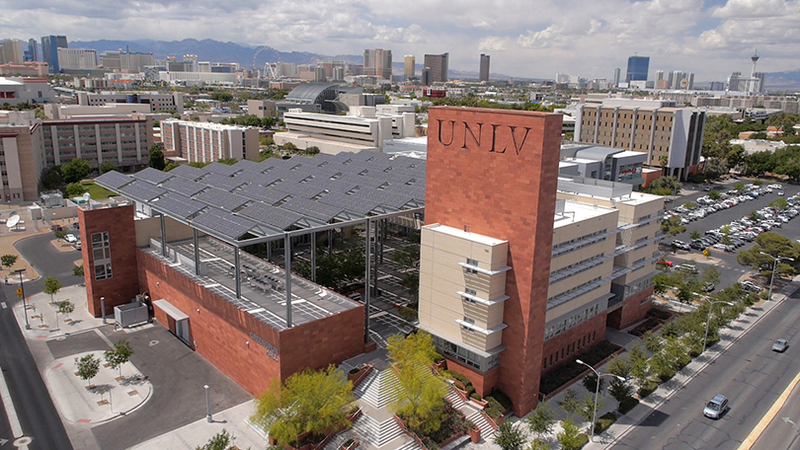 The Nevada System of Higher Education, comprised of two doctoral-granting universities, a state college, four comprehensive community colleges and one environmental research institute, serves the educational and job training needs of Nevada. 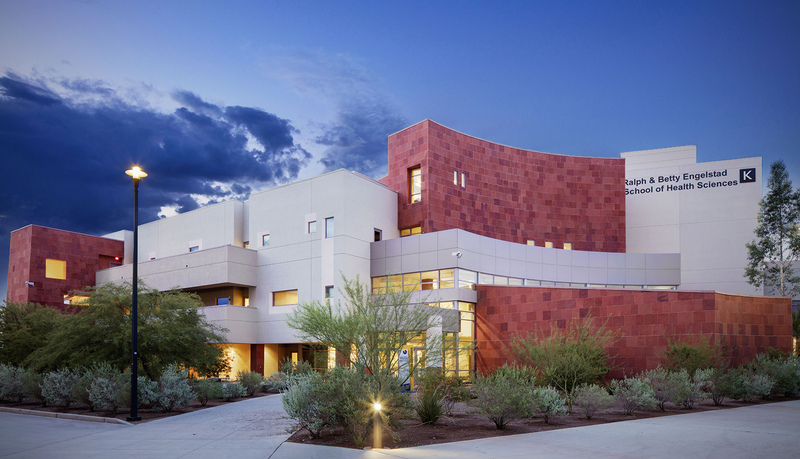 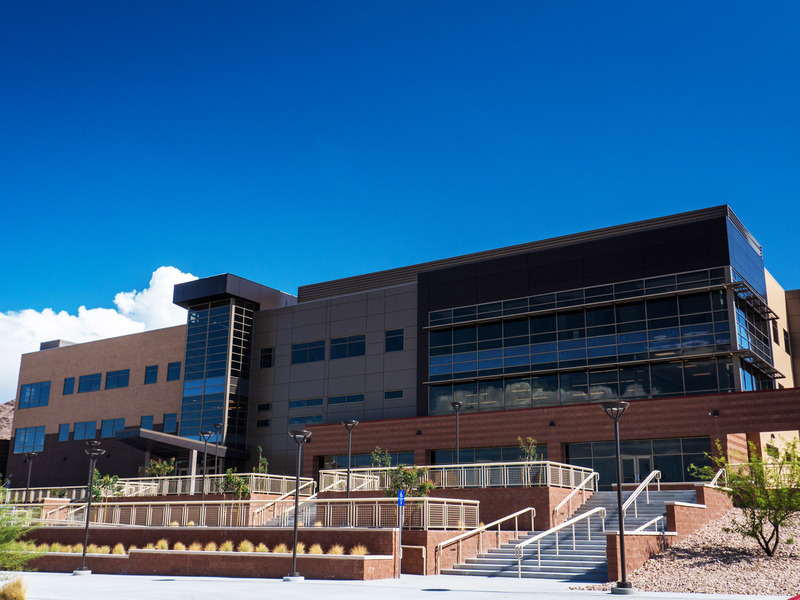 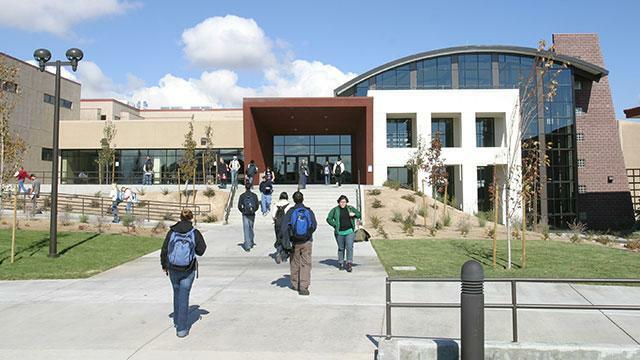 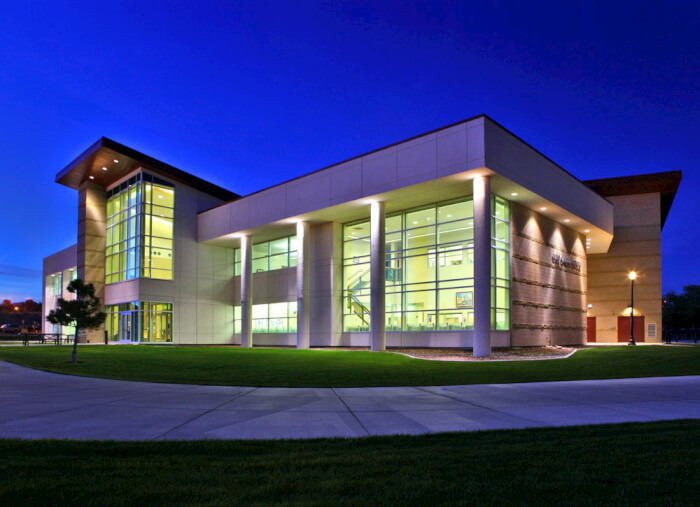 NSHE provides educational opportunities to more than 107,600 students and is governed by the Nevada Board of Regents.